INDEN PHARMA participated in the Pharmapack Europe fair. This event is one of the most important meetings in the international pharmaceutical packaging sector and was held in Paris. 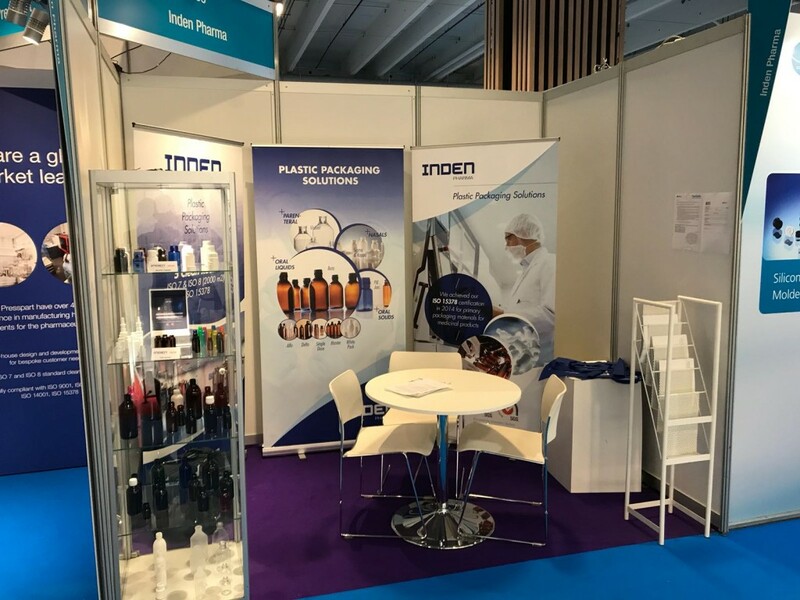 The presence of INDEN PHARMA in Pharmapack contributes to position the company as one of the most leading internationally in the sector of the manufacture of plastic containers for the pharmaceutical industry. Since 1997, Pharmapack has become one of the key meeting places within the pharmaceutical industry and the delivery of medicine containers. Growing each edition in terms of exhibitors and visitors, Pharmapack has gained a great reputation thanks to its unique concept and has attracted the main players in the industry from around the world. With the objective of not ceasing its growth and export capacity and internationalization, INDEN PHARMA will continue to attend and be present in the main events of the pharmaceutical sector, both nationally and internationally. The next appointment will be at Maghreb Pharma, which will take place in Algeria between September 25 and 27 of this 2018.